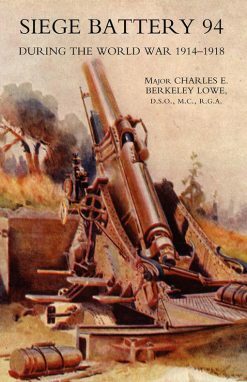 THE 10th (P.W.O.) 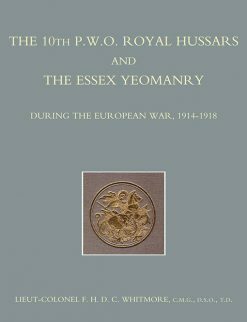 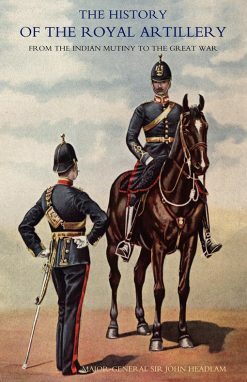 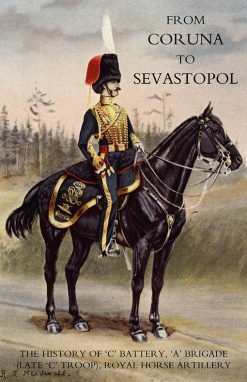 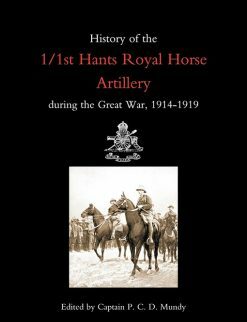 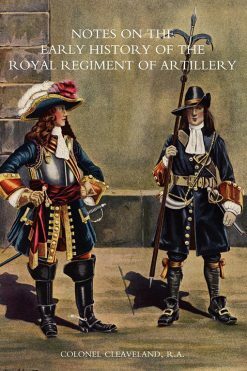 ROYAL HUSSARS AND THE ESSEX YEOMANRY DURING THE EUROPEAN WAR, 1914-1918. 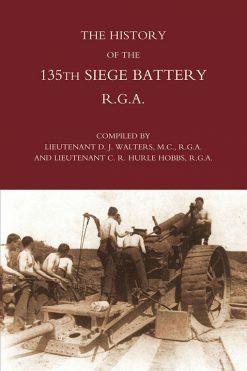 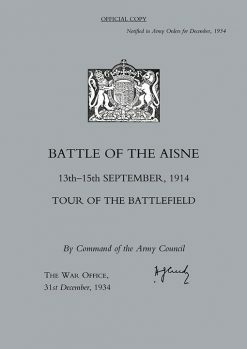 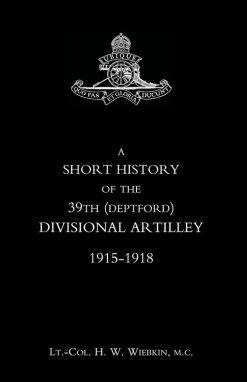 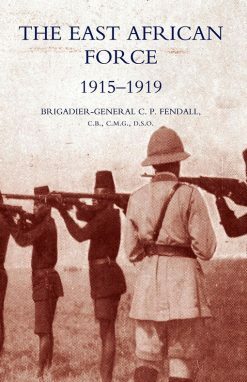 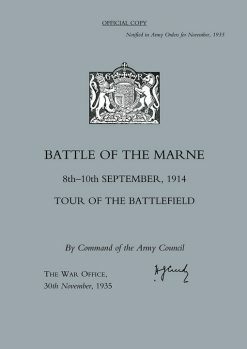 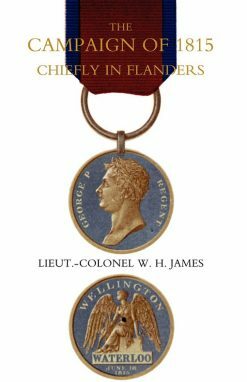 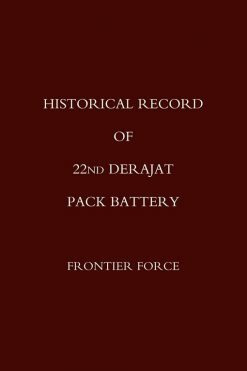 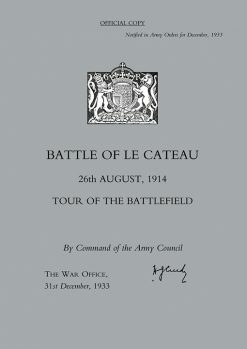 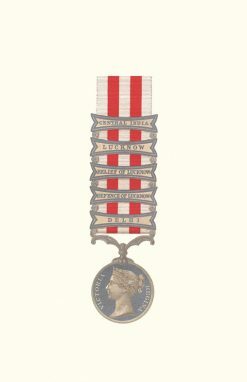 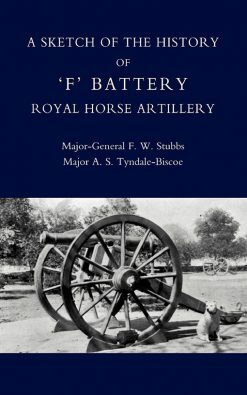 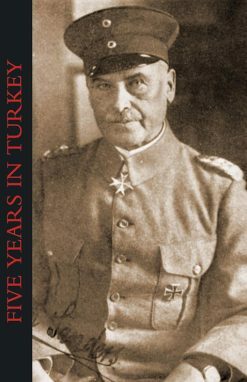 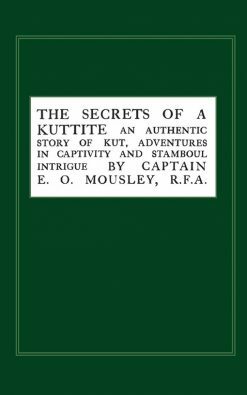 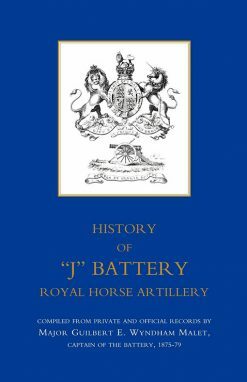 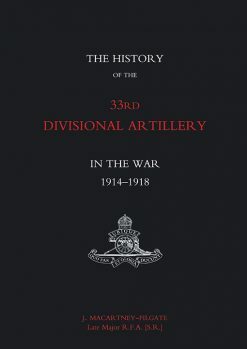 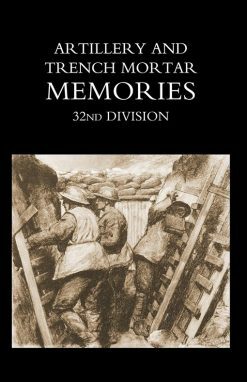 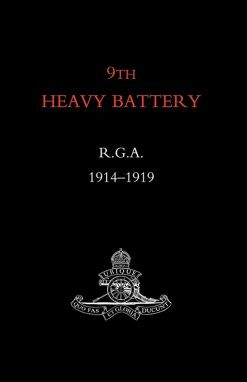 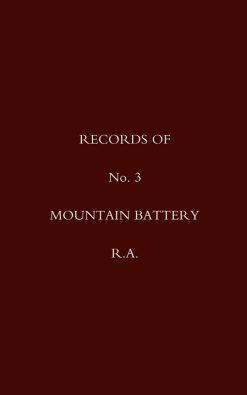 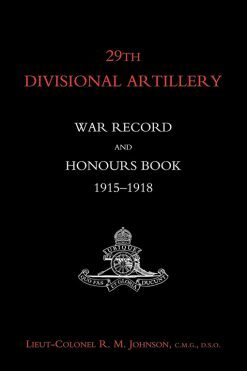 RECORDS OF No 3 MOUNTAIN BATTERY R.A.
29TH DIVISIONAL ARTILLERY WAR RECORD AND HONOURS BOOK 1915-1918. 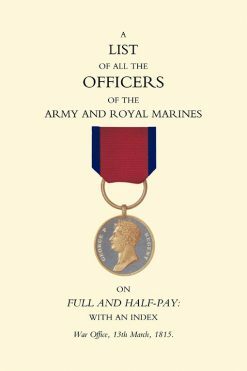 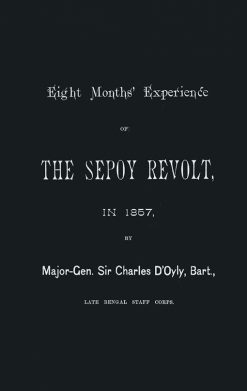 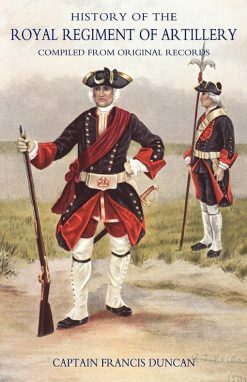 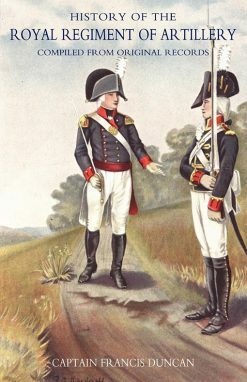 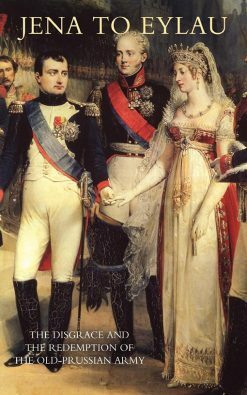 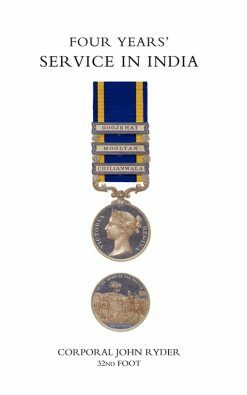 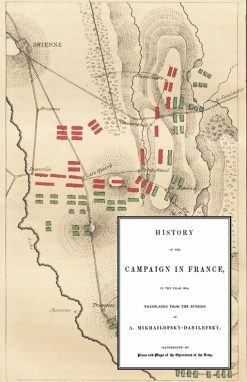 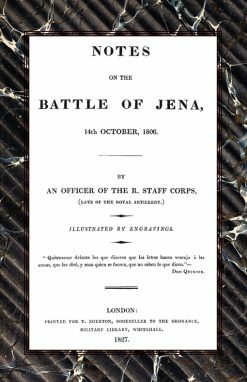 1815 LIST OF ALL THE OFFICERS OF THE ARMY AND ROYAL MARINES ON FULL AND HALF-PAY WITH AN INDEX.